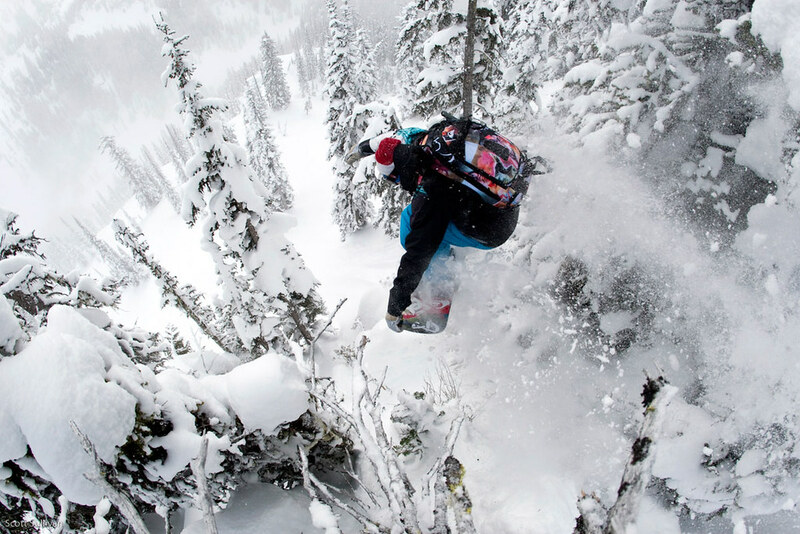 Jackson, Wyoming’s favorite son has come a long way since first strapping in on the steep mountain slopes of Jackson Hole Mountain Resort. Mixed into Travis’ ‘Rider of the Year’ accolades are iconic video parts, X Games medals and even his own video game character. Nearly a decade into the game, Travis has and continues to progress snowboarding in its entirety. Whether it be continually raising the bar with mind blowing “first ever” tricks; experimenting with new board technology; producing and starring in mega-budget snowboarding films; or pioneering next-level contests like the Quiksilver Natural Selection, Travis settles for nothing short of exceptional. 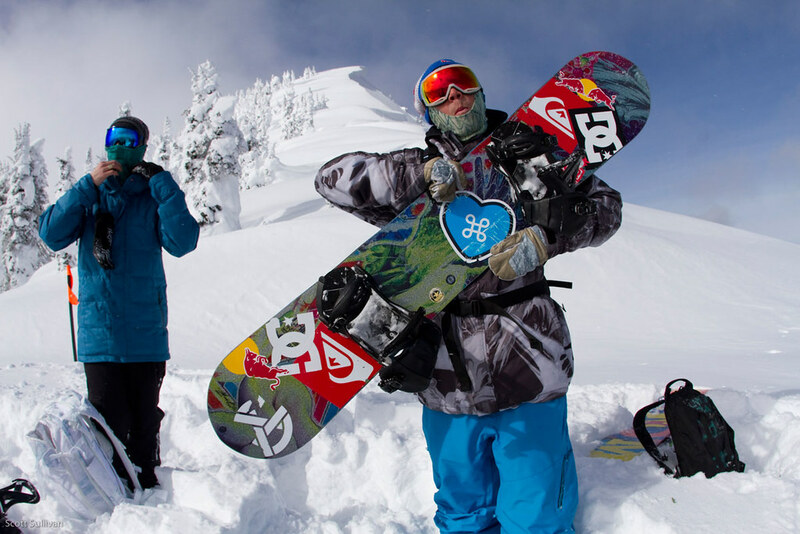 With film credits including the award-winning “That’s It, That’s All” and his latest multi-year project, “The Art of FLIGHT,” Travis is not only pushing snowboarding’s limits, but bringing that progression to the masses.